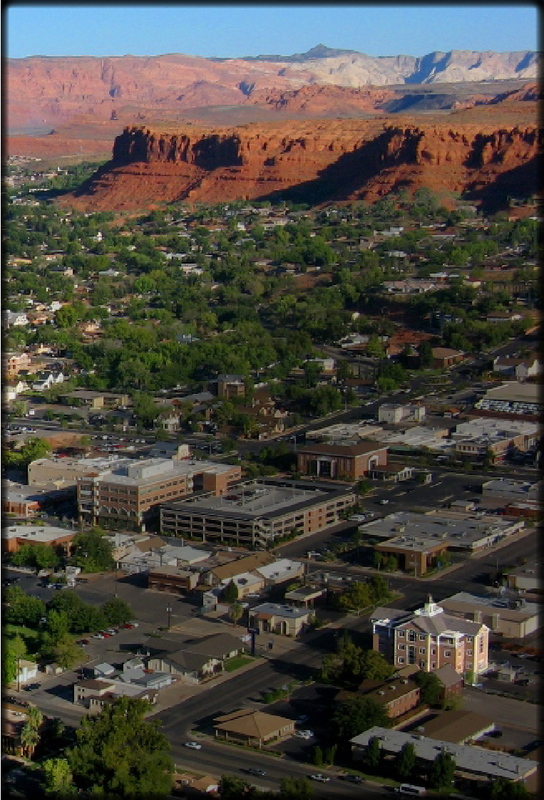 Established in 1989, Alpha Engineering Company has become one of the leading consulting firms for civil engineering in Southern Utah and surrounding areas. We specialize in providing engineering services to both public and private entities. Incorporating a vast range of technical resources, the latest technologies, and efficient managerial practices, Alpha Engineering endeavors to provide the very best product for our client. Alpha Engineering employs individuals with varying backgrounds and experience ranging from professional engineers to licensed surveyors to specialized CAD technicians. As a result of our extensive experience, we understand the distinctive engineering needs of our various clients and are able to take on most civil engineering projects. We have completed projects across a wide array of civil engineering and surveying disciplines including site survey and development, water and wastewater projects, and construction management. The size of our staff allows us to shift manpower onto critical or large projects and to give each client the individual attention necessary to complete their unique projects. We are committed to providing the resources and expertise necessary to complete projects in a cost-effective and quality manner.